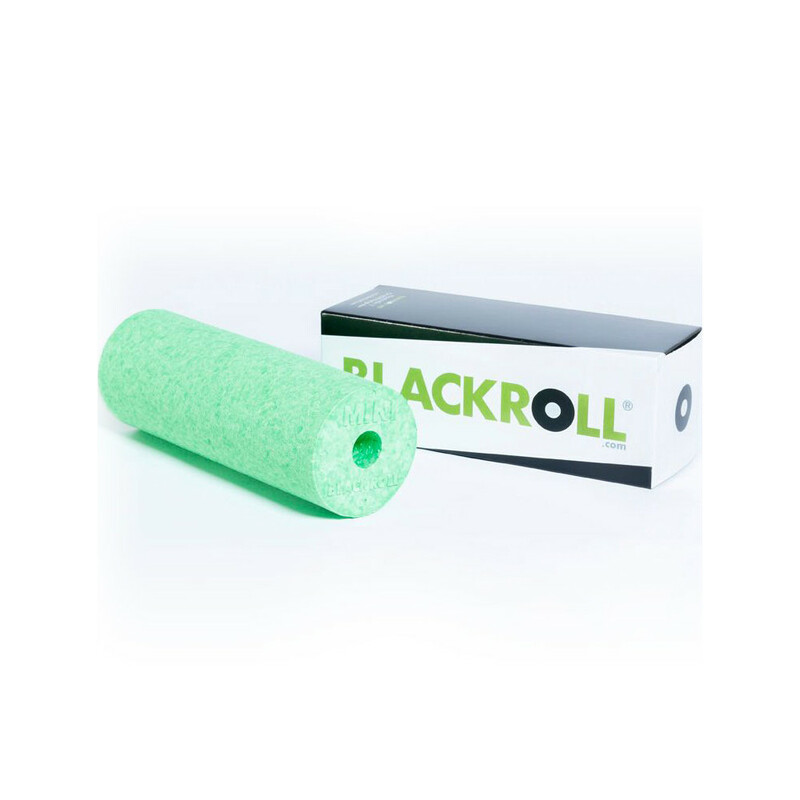 This roller won't take up any space in your bag so its ideal for taking to work/gym or for travelling. 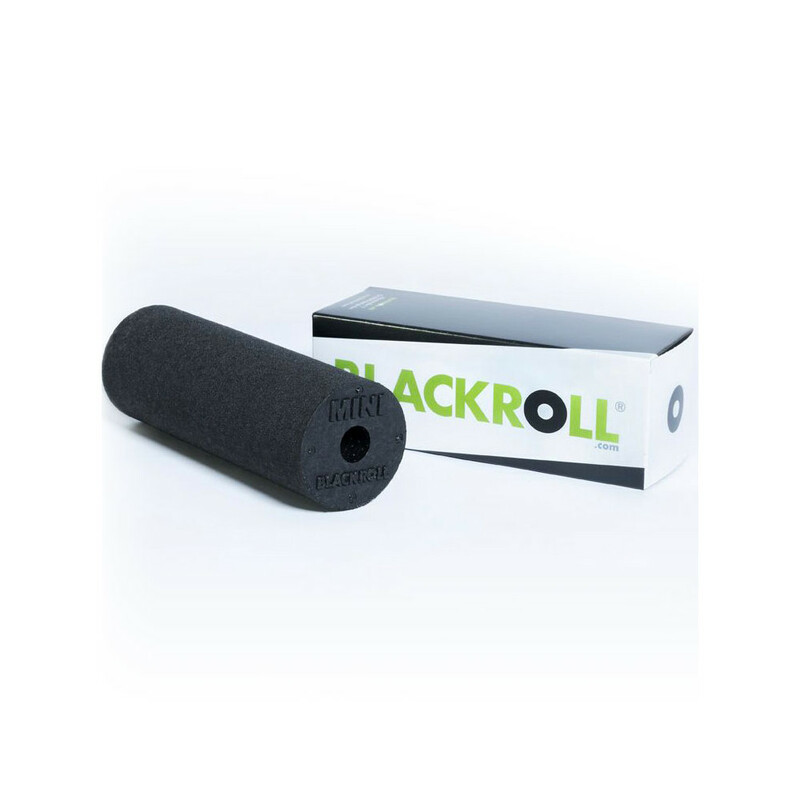 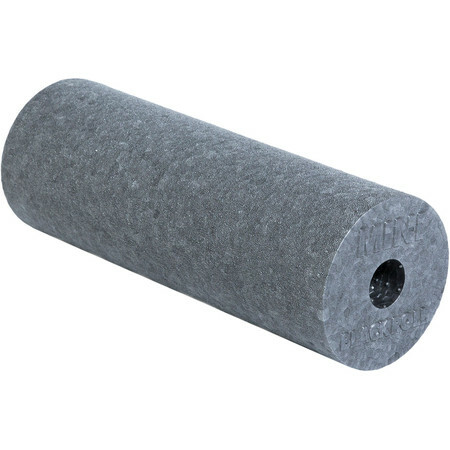 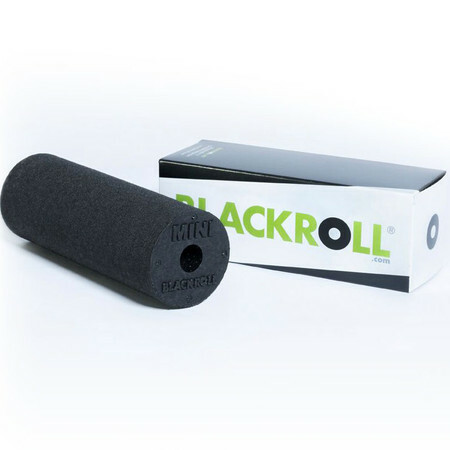 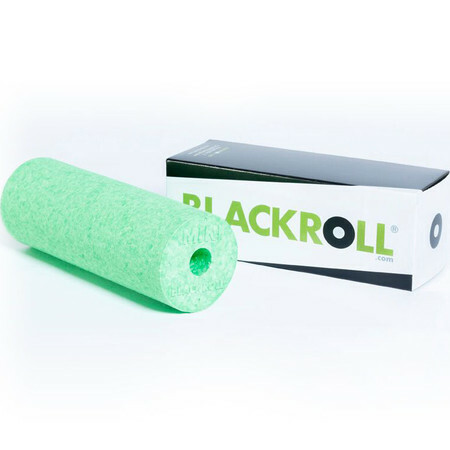 Blackroll mini is a small, smooth foam roller. 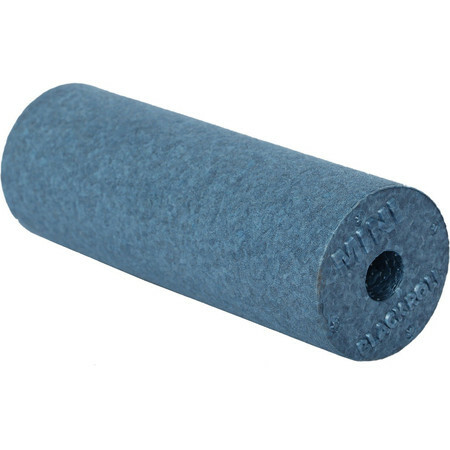 It is used to release tense and tired muscles. 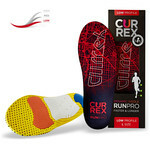 You can control the pressure by adjusting how much of your body weight you put on it. 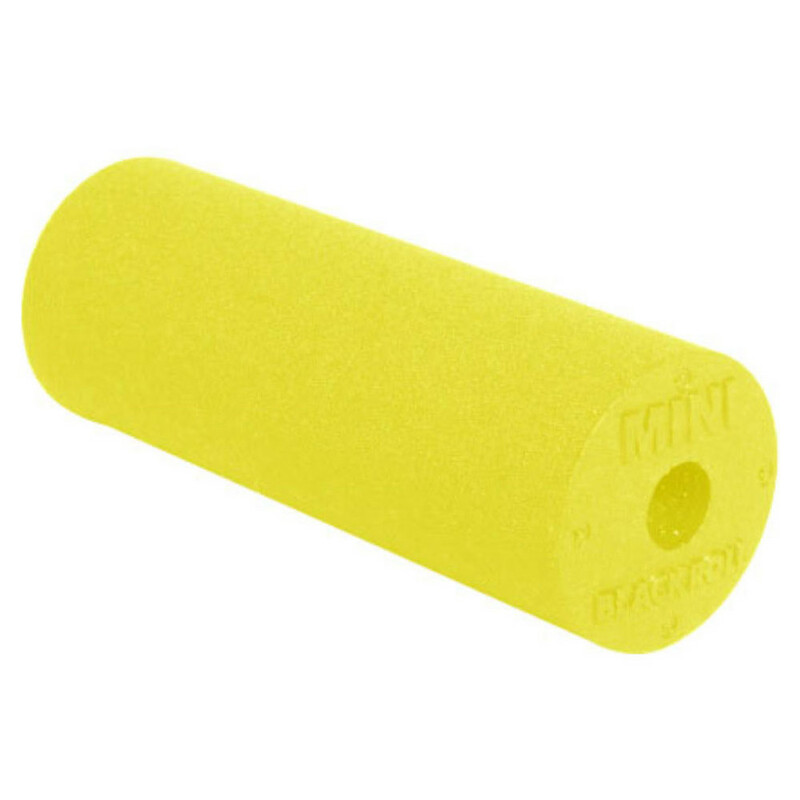 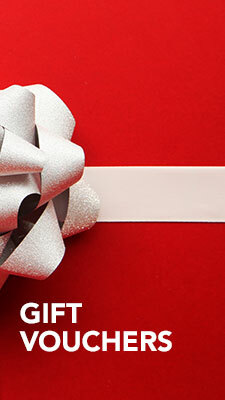 Use it on the floor, wall or table. 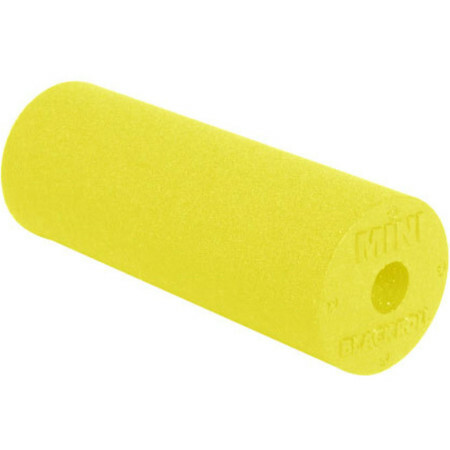 Ideal size for travelling.